A data center’s sole purpose is to make sure business is running swiftly and efficiently for delivering information. As avenues such as big data and cloud computing have become increasingly popular over the years, many businesses still rely on data centers to hold information. 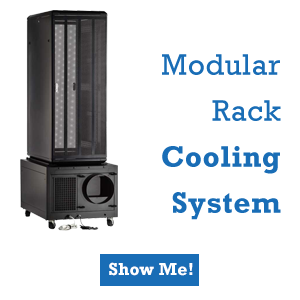 So with data centers remaining in prominence, many of these centers resort to sever racks to keep information organized in the workplace. Is there enough cooling units to stop the rack from overheating? 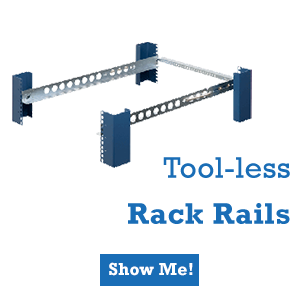 Is there enough power coming to the rack to avoid complications during its operation? Is there enough space in the area to properly house the rack? Since this can be a problem for companies working with multiple server racks, monitoring tools have been created to help server racks identify if a problem is on the horizon regarding cooling, power, and space. The location of rack assets down to an individual rack. The management of power throughout the server rack system. Security for racks which rely on card or badges for entry. 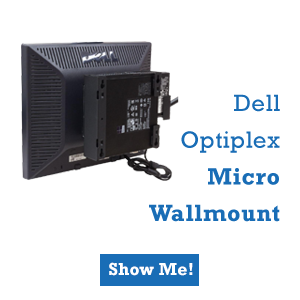 KVM switch access to racks. Keyboard and touch screen in front of racks. 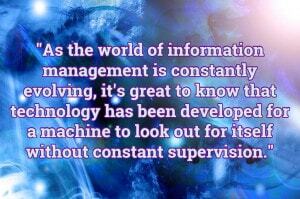 As the world of information management is constantly evolving, it’s great to know that technology has been developed for a machine to look out for itself without constant supervision. 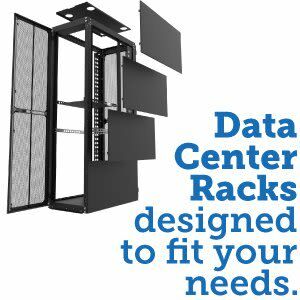 This not only helps data centers run efficiently, but keeps error at a minimal – if not completely absent – during business. 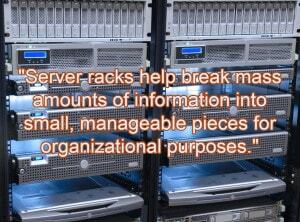 A data center's sole purpose is to make sure business is running swiftly and efficiently for delivering information. As avenues such as big data and cloud computing have become increasingly popular over the years, many businesses still rely on data centers to hold information. 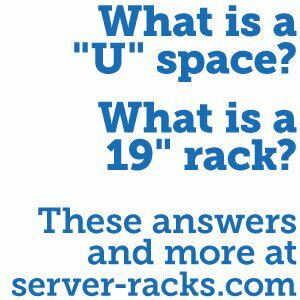 Data Center Racks or 42u Server Rack Cabinets?